The first new edition since 1987 of the prize-winning debut novel by the acclaimed author of The Vintner’s Luck, Wake, and other New Zealand classics. 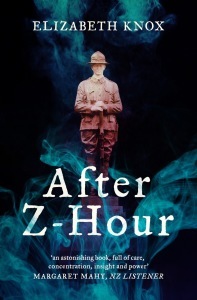 First published on Armistice Day 1987, After Z-Hour was acclaimed by reviewers including Margaret Mahy and Keri Hulme, and won the PEN Award for Best First Book of Prose. Stranded by a South Island storm, six people usurp the stillness of an old house. 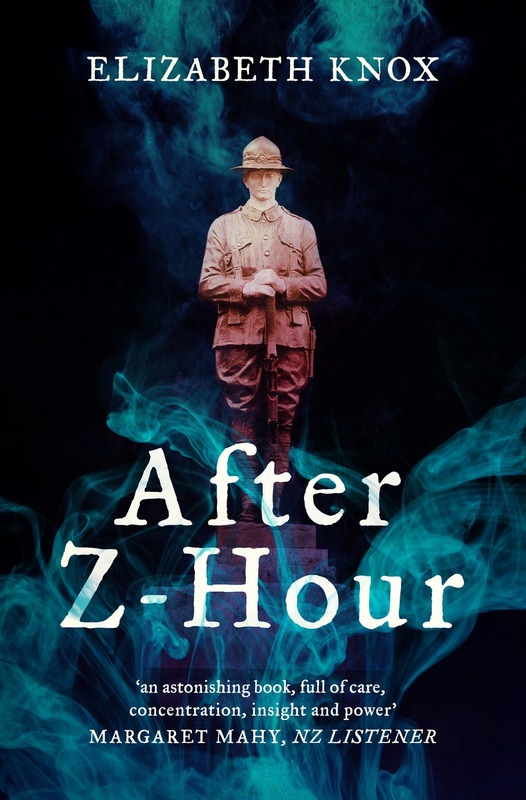 As they tell the fragments of their story, a seventh voice responds: a young New Zealand serviceman who died in 1920 soon after his return from France. As the storm deepens, the hauntings of the mind and the hauntings of the house become one.